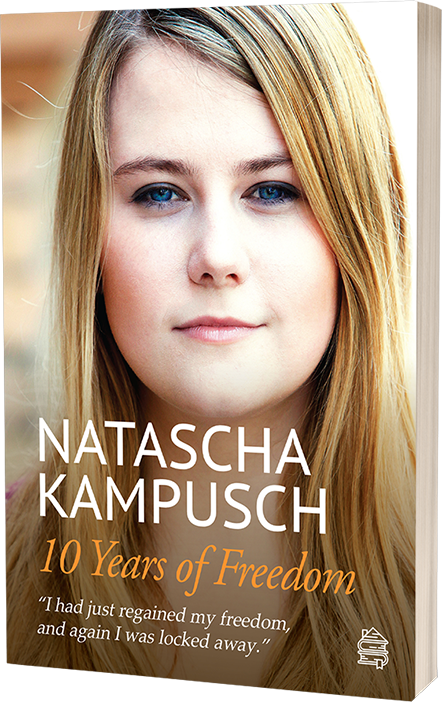 10 Years of Freedom, I urge everyone to read it." "It's a very powerful read." © 2018 Dachbuch Verlag. All rights reserved. Please use this form for interview requests. I have read the data privacy statement and accept them and confirm that my data will be saved.